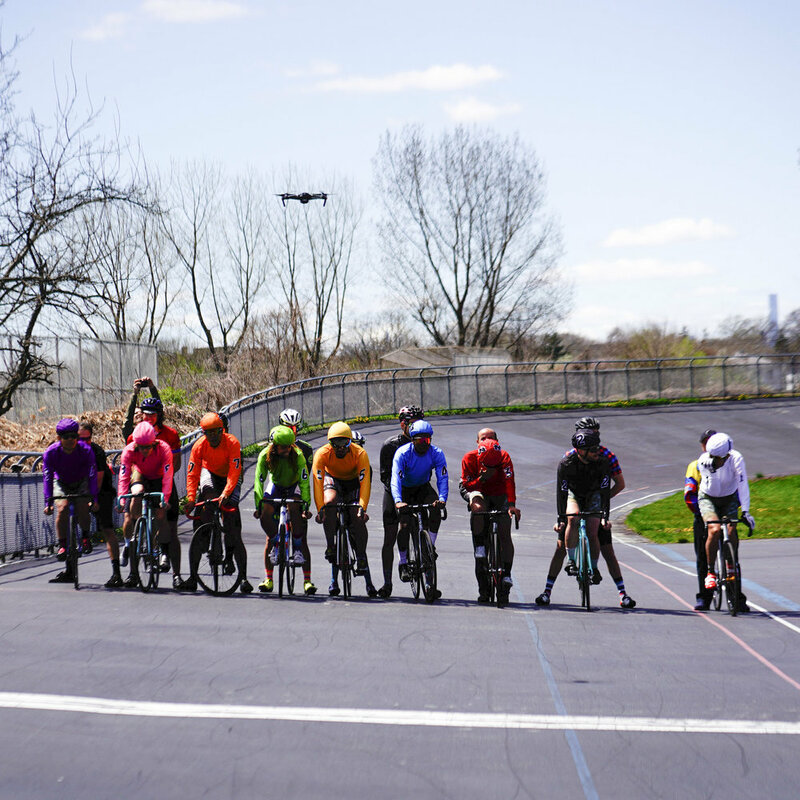 Thank you Red Hook Crit for having us host track day, and a huge debt of gratitude to Affinity rider and Japanese Keirin Pro Toshifumi Kodama for lending his expertise to host a free keirin clinic. 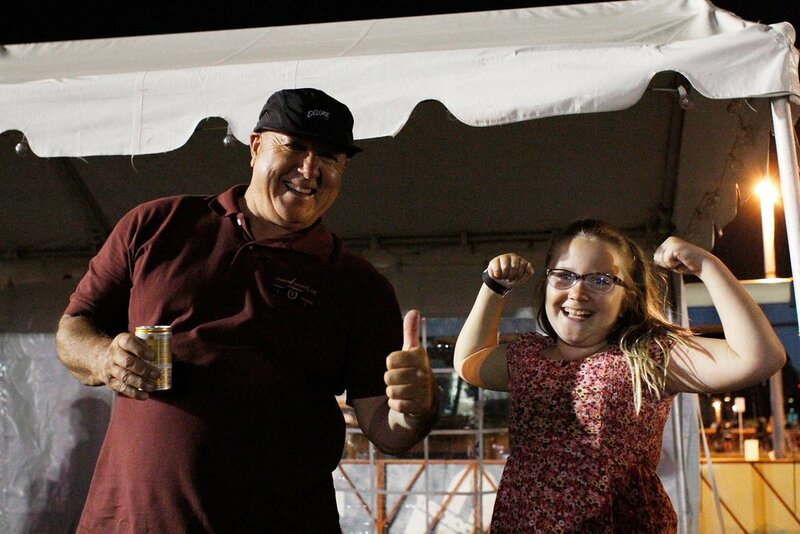 Pictures courtesy of Takuya Sakamoto. 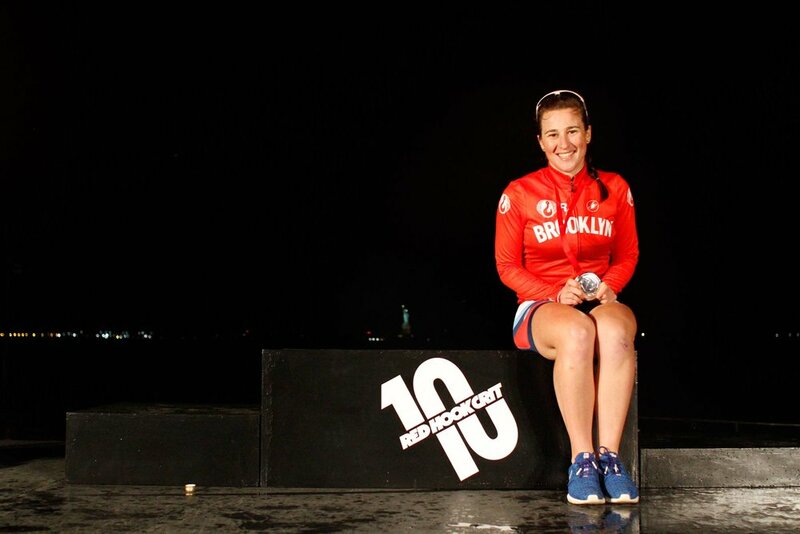 Colleen Gulick Wins the Red Hook Crit Brooklyn! 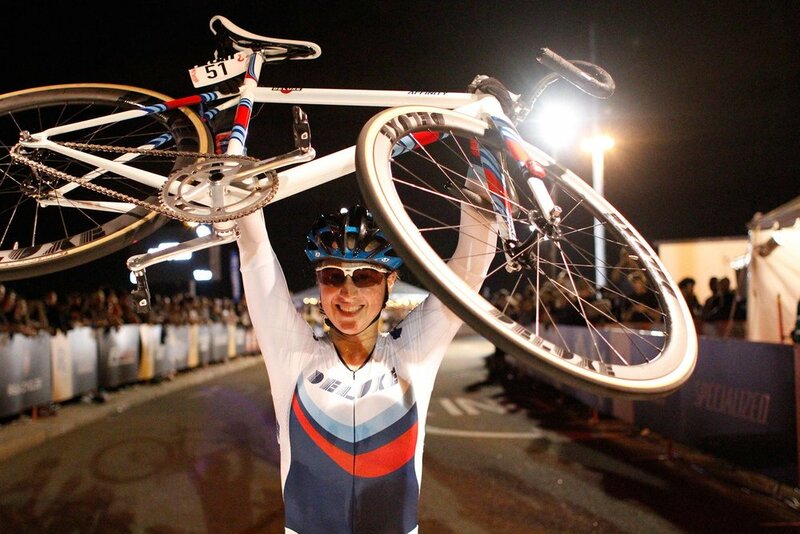 Affinity is thrilled to support Deluxe Cycles rider and our coach Colleen Gulick! Colleen smashed the competition this weekend taking home the big win on her custom Affinity Deluxe Martini themed Anthem. Way to go Deluxe and Colleen! 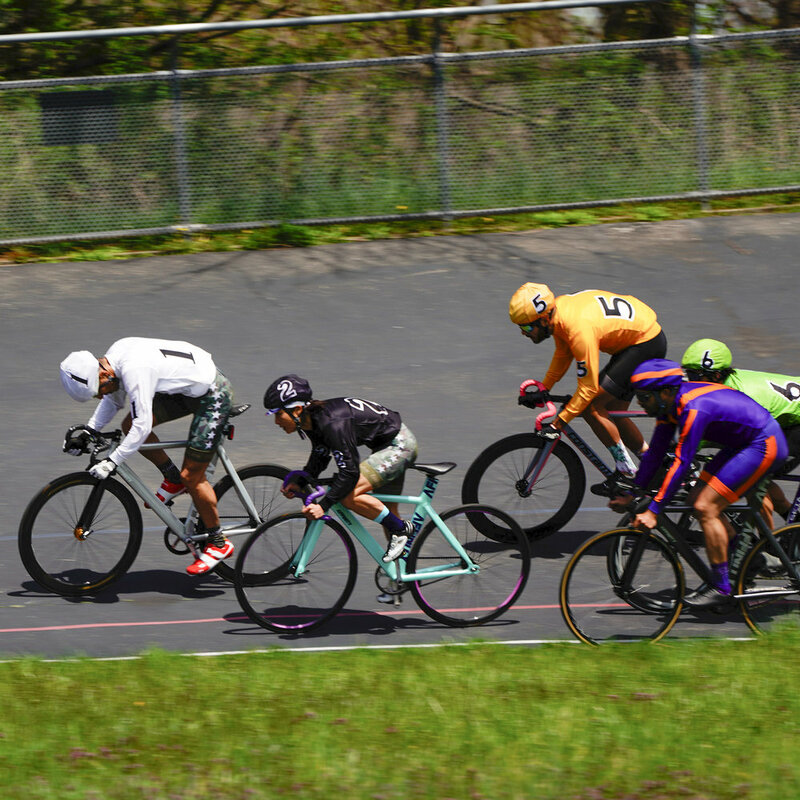 A wild moment at yesterday's Track Provincial Championships at the Mattamy Velodrome in Canada... 3 of our Deluxe Cycles team mates and #kieranleahy got caught up in a pretty big mishap. The holder who was far left did not sufficiently hold up BJ Olson, then well you can see what happened.